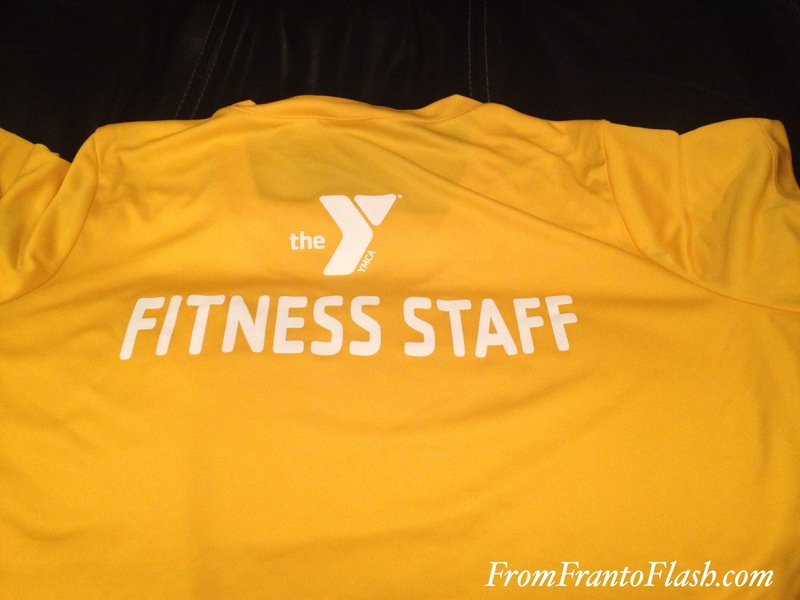 Breaking News: I’m a Youth Fitness Instructor! As some of you may know, I love fitness! I love seeing results and how it makes me feel. I am more confident, happier, stronger and healthier. My love of fitness has turned into passion. 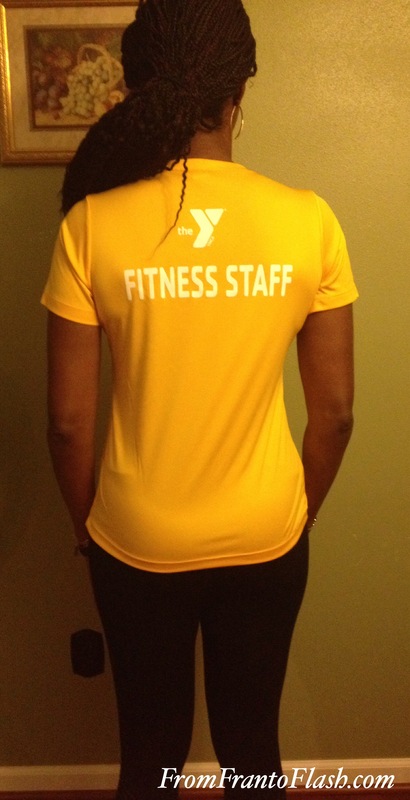 Through hard work and determination I have become a Youth FItness Instructor at the Y. I am thrilled beyond belief! I get to teach children how to get and stay fit. Working with children in fitness has been a dream of mine for a while. I am hoping to instill healthy habits that will follow them into adulthood. If I can change the life of one child and one family I will consider myself successful. I took a tour of the facility and the Youth Fitness Center and I cannot wait to implement the various programs for them. Not many people can say they love what they do, but I have joined the ranks of those who do by accepting this position. I am going to make fitness fun!! 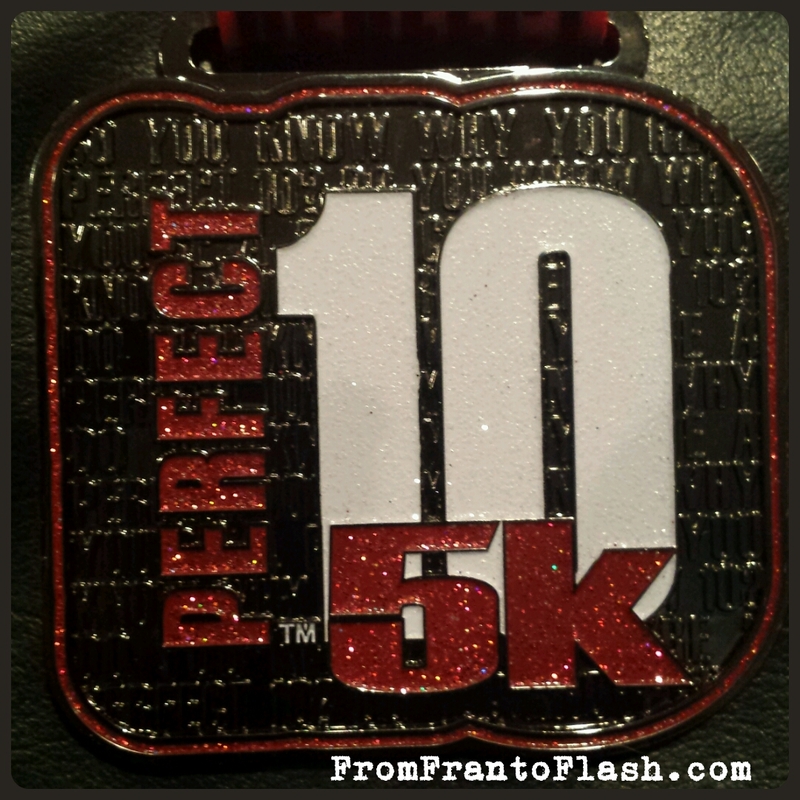 The Perfect 10 is both a 10 mile race and a 5k. It is a race for women with a positive message. 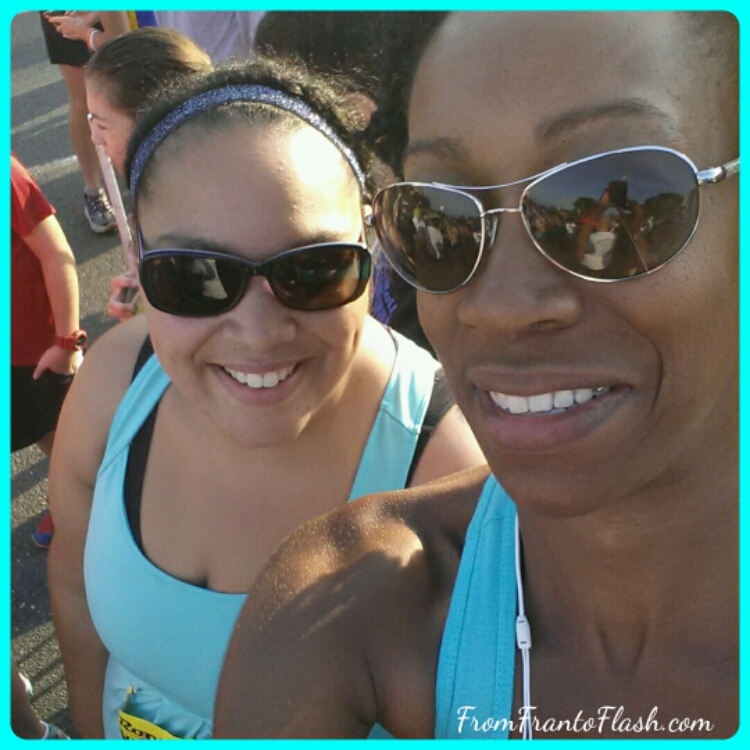 I decided to run the 5k with my friend Ashley. It was her second and she is still getting a feel for racing. She wanted to run on her own so I told her to meet me at the finish line! 😉 I started off at a good pace. I had my music and found my stride. I decided that it was going to be a fun run. I love my bib. 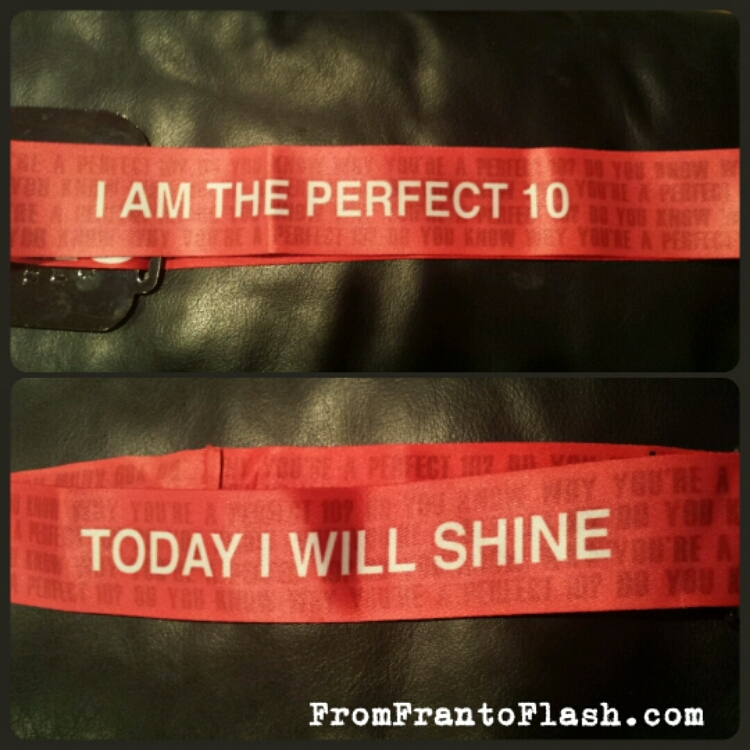 I chose a funny message and decorated my bib at the Expo. 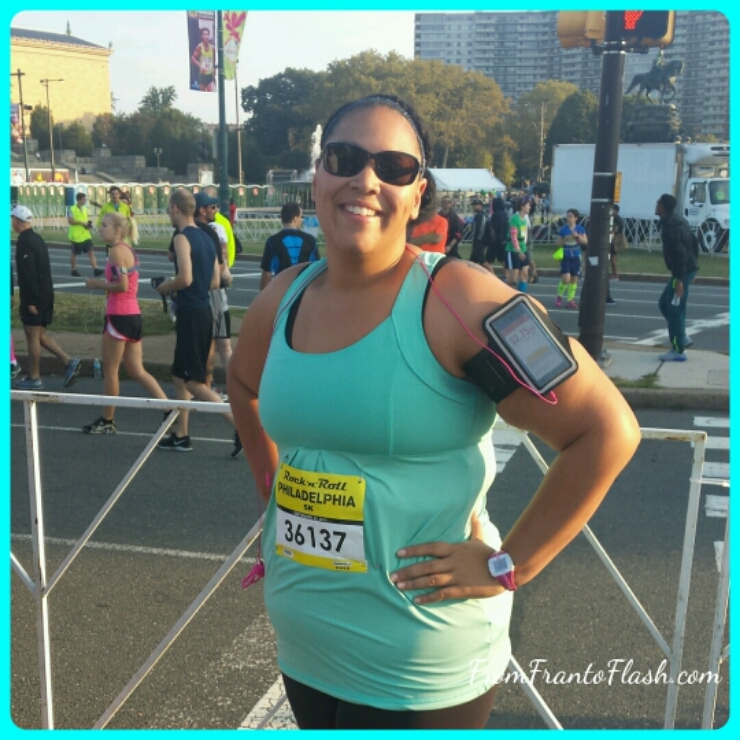 I did not want to hurt myself before my 1st marathon. I was taking I’m all if the scenery of Mercer County Park. It was beautiful. The leaves were changing colors and the air was crisp. Mile 1: I was trying to find my pace. I was thinking of my upcoming marathon and wanted to stay around 9:30 or 10:00 per mile. Mile 2: I was picking up my pace and practicing a little speed work. It felt pretty good. I was picking up my pace. Mile 3: I tried to stay around 8:30 because I wanted to finish strong. The course was getting a little tougher. It was winding A’s had a slight incline. I saw the finish line. I picked up my pace again. 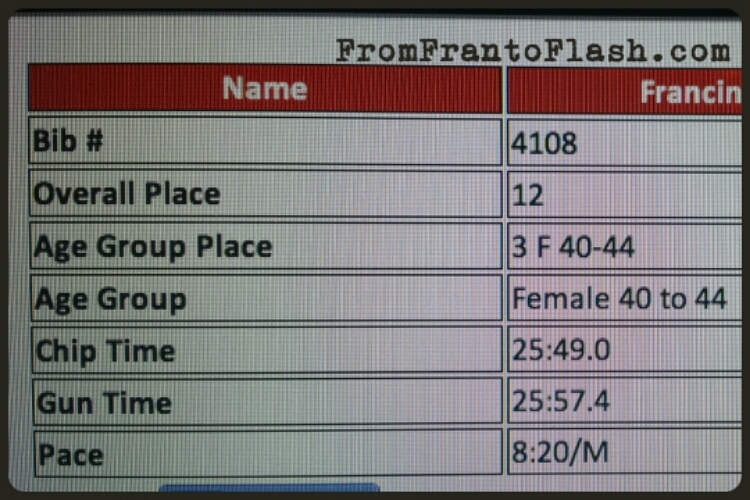 I finished 3rd in my age group and 12th overall. I was shocked and proud. I did not expect those results. 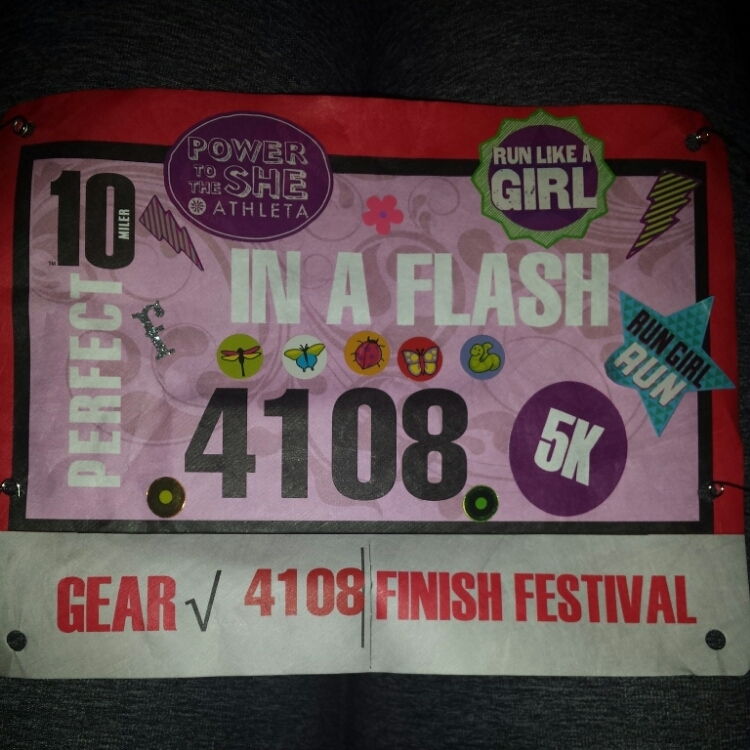 It was a great race and I will run the 10 miler next year! Did you race this weekend? If so, how did it go? I hope it went well and you had a good time. Happy Racing! The old me is gone…. Is yours? Compete with yourself to be better and stronger than yesterday. 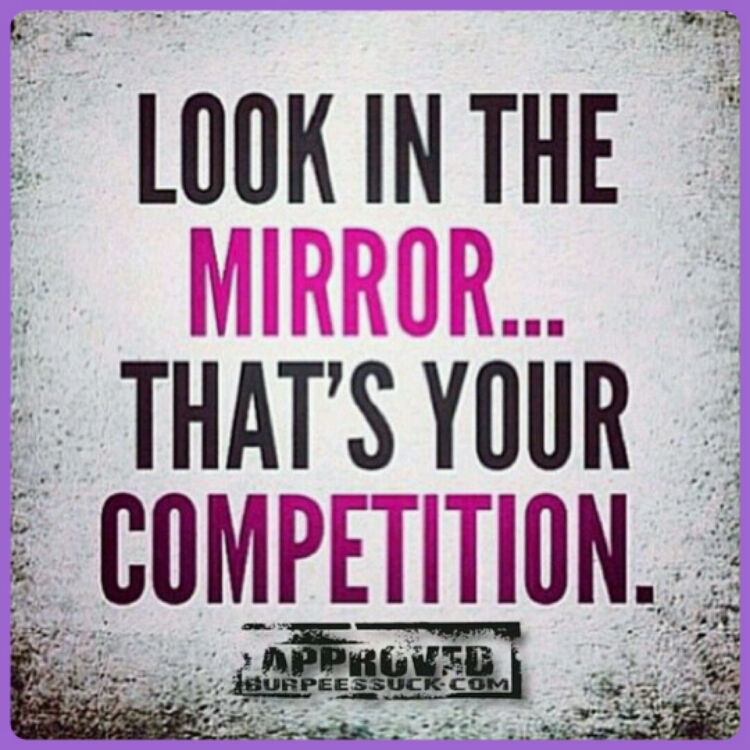 YOU are YOUR own competition. My friend Ashley always asked about my running. She seemed intrigued by it. She had knee surgery in the past and did not think she could run again. I told her to give it a try. You cannot make that type of decision unless you try it out. She decided she was going to try it. She started off slowly. I would come in to work on Monday and talk about my weekend running and races. She said she wanted to run a race. I suggested the Couch to 5k app. I told her that I would train her and we would run together. 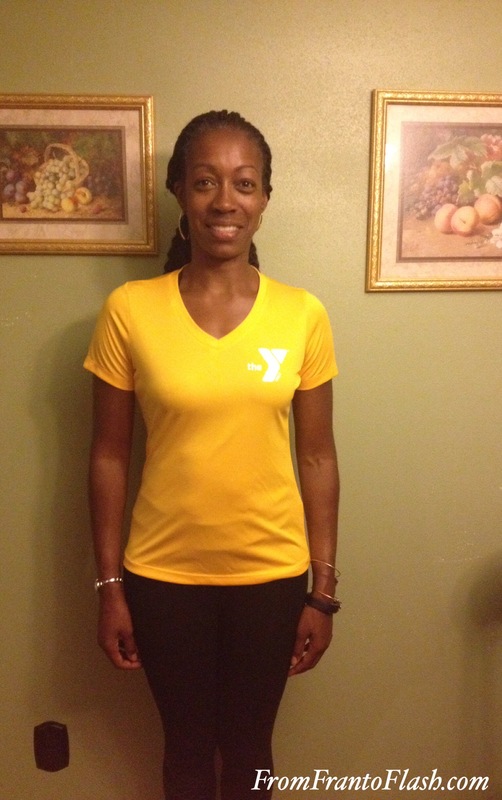 Her first comment was, “I can’t run as fast as you do.” I responded, “Ashley, this is about YOU and YOUR pace. 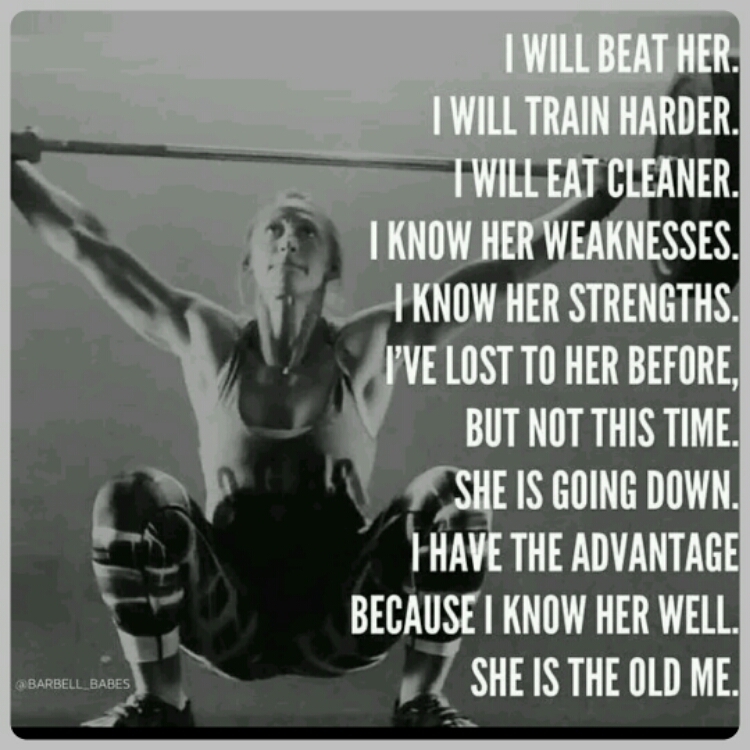 I will train you at your own pace.” She was ready to train. We ran together, she ran alone, but she always made time for her training. We started talking about races. I said let’s sign up for a 5k in September. 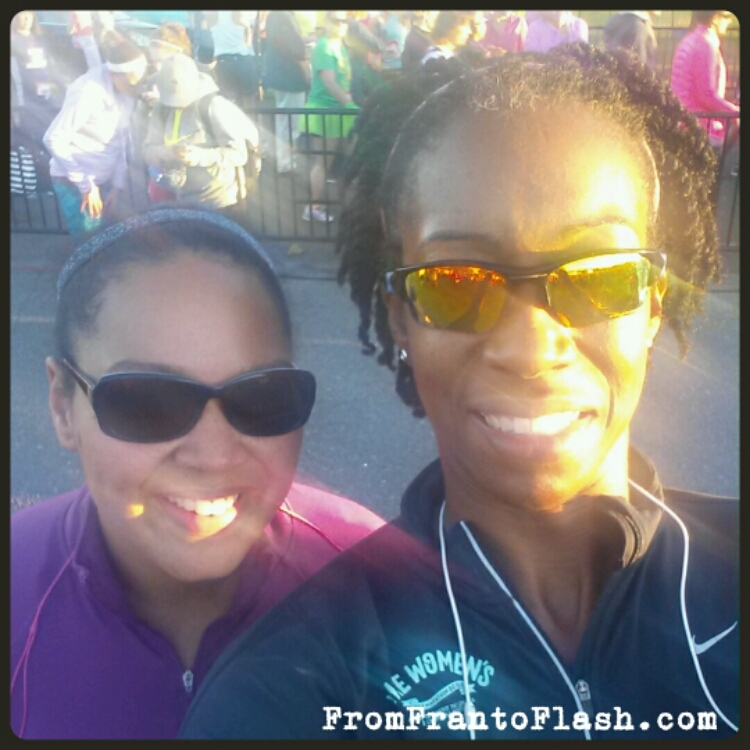 She said, “let’s do it!” We signed up for the Rock N Roll Philly 5k. Race day was quickly approaching and her nerves were setting in. 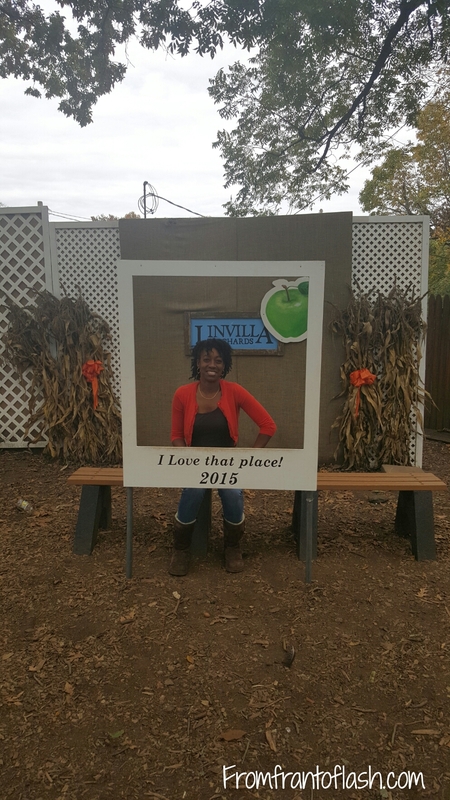 I told her to relax and enjoy the experience. We went to the race expo on Friday. It was her first one. I again reminded her to enjoy the experience. 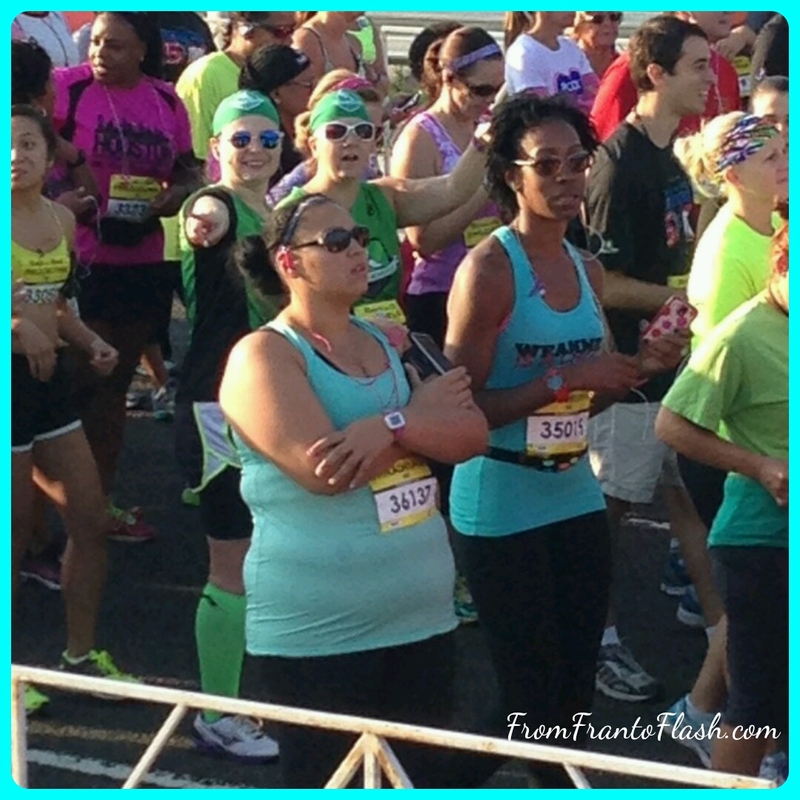 She loved the freebies, trying new products and talking to other runners. Race day. We met at 6:30 and headed to the race. She was excited and nervous. We parked, pinned our bibs on and walked to the start of the race. She was taking it all in. 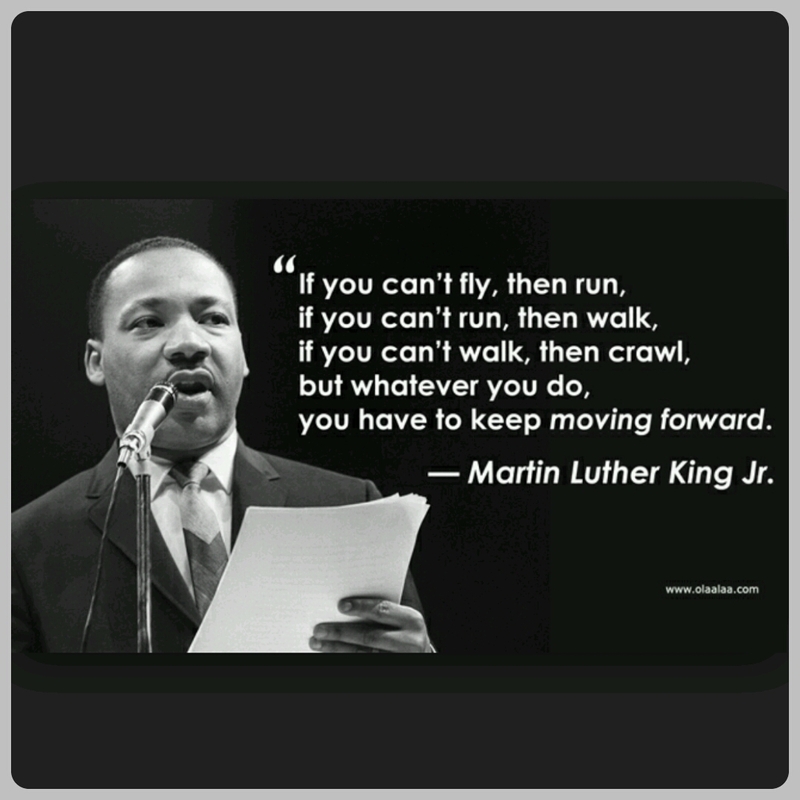 We walked into our chorale and we were ready to run. Reaching My Goal...Whatever That May Be!